I think I”m going to have to order this gorgeous tablecloth. 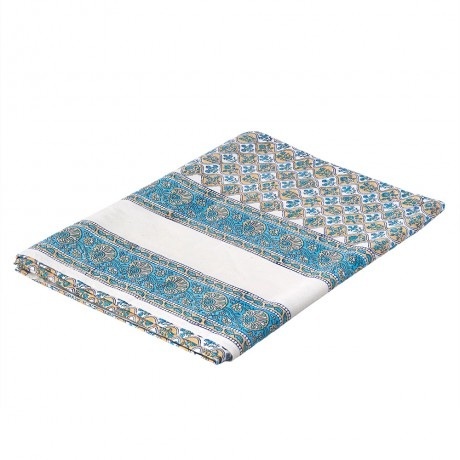 Block printed and made by Indian artisans, this gorgeous tablecloth will bring a classic beauty to the table. Using 100% cotton and a lovely and intricate floral design, this tablecloth is the prefect addition to the dinner table.